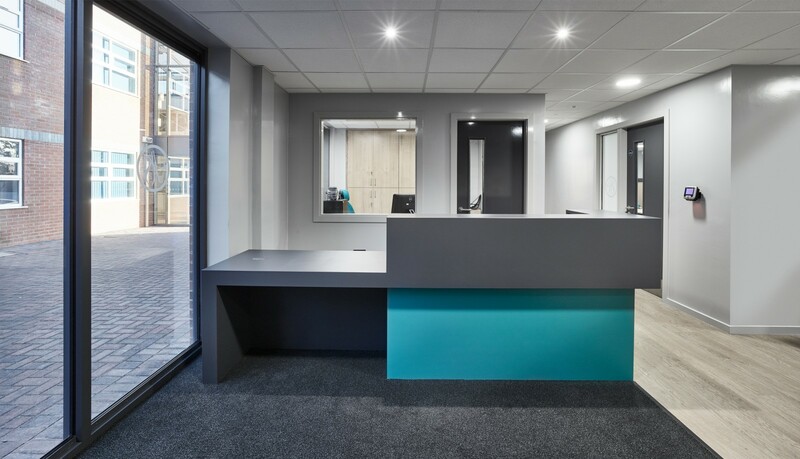 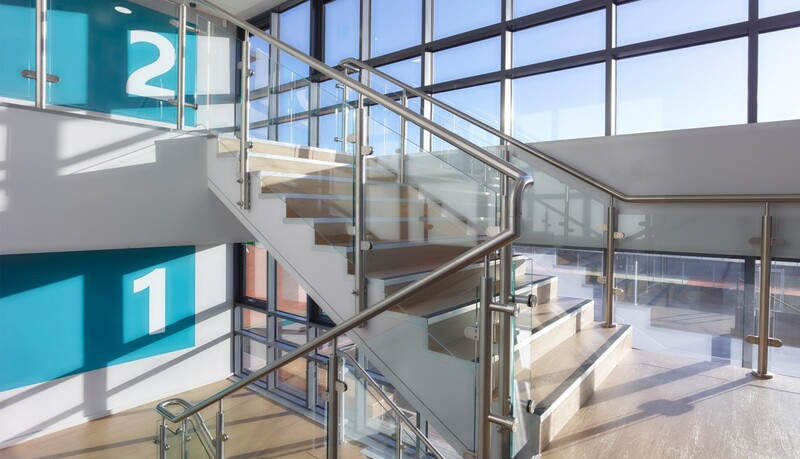 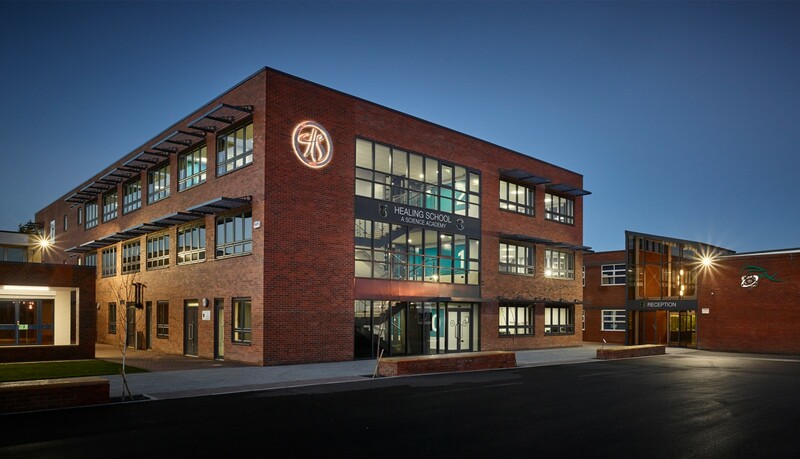 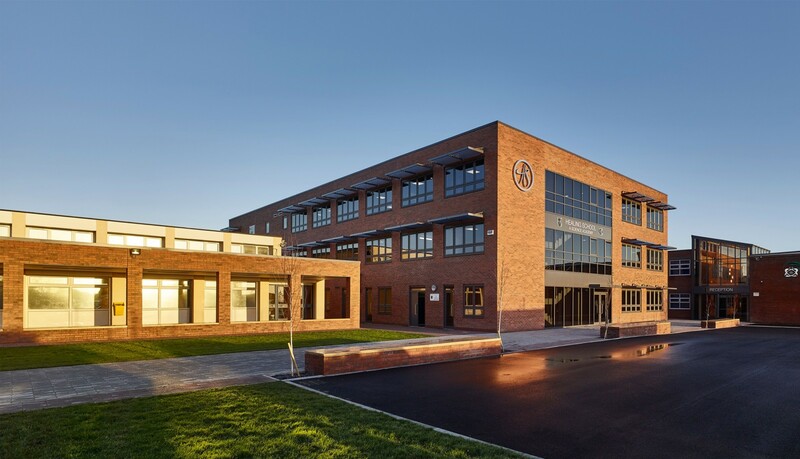 Undertaken as a design and build project with JemBuild Ltd this new three storey building for Healing School was completed in 2015. 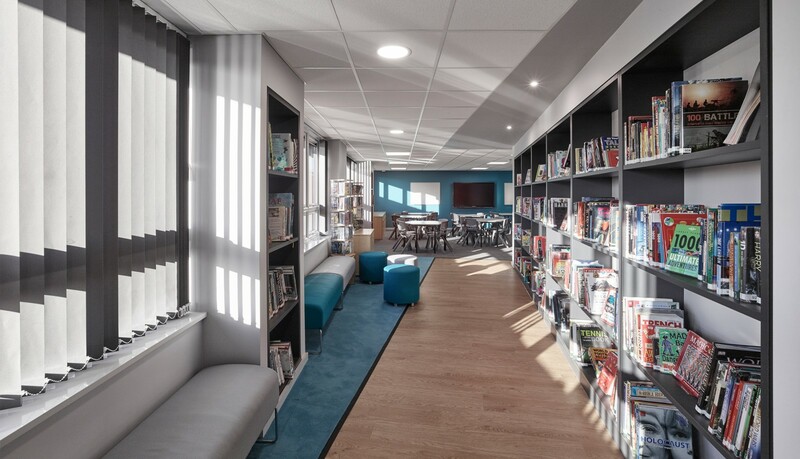 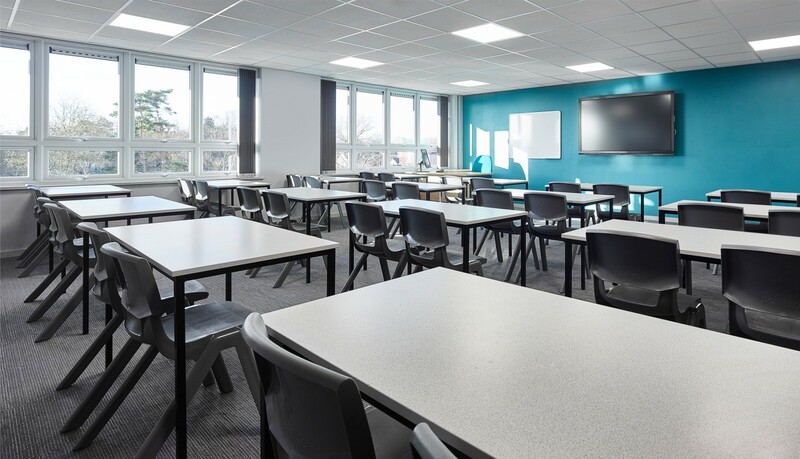 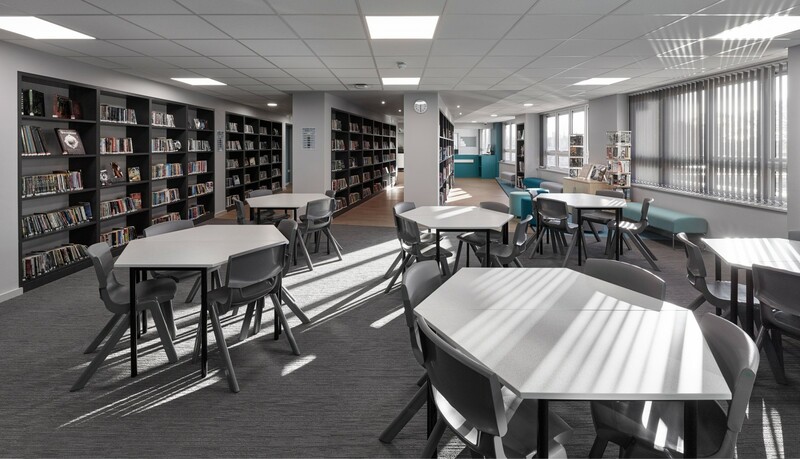 The building offers a series of classrooms, library and supporting services as part of an expansion plan for the wider school to accommodate an increasing number of students. 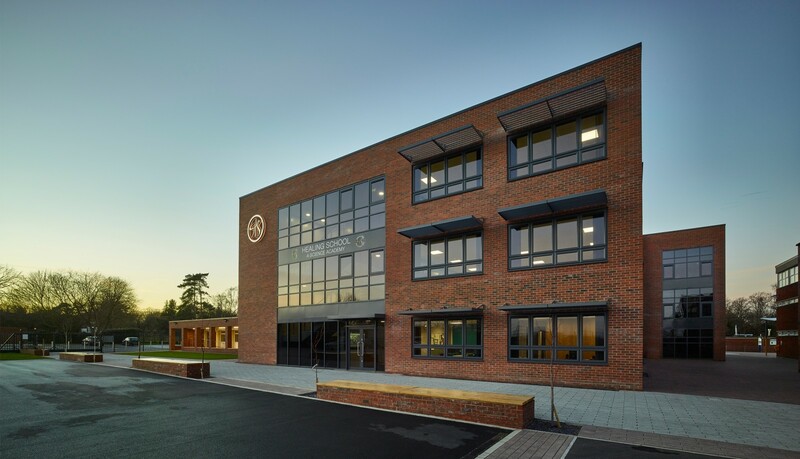 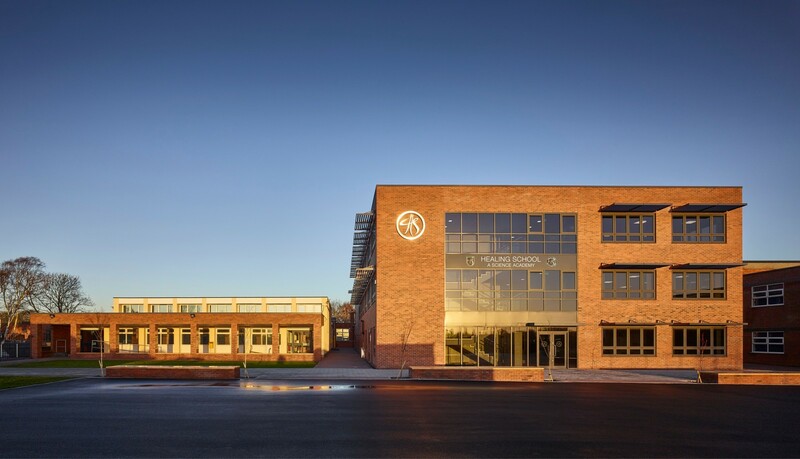 The building is set on axis with the existing main entrance and is framed by a new landscaped path with an adjacent brick cloister successfully integrating the new building as part of the entire masterplan.